Yesterday Google announced its long-anticipated streaming game platform, Stadia. In the news post we called it an “invasion” of gaming: this combination platform and delivery service has the potential to compete with consoles, PCs, and mobile games, all at once. Google’s ambition is huge, but it’s appropriate to the task. The game industry as we know it is stagnating in terms of innovation, but its biggest corporate players are well-entrenched and experienced. If Stadia is to compete with the likes of Sony, Microsoft, and Nintendo, it needs to nail three crucial elements when it launches later in 2019. The most important piece in the gaming platform puzzle is, naturally, the games. Consoles live and die on their game selection, and securing exclusive and desirable titles (either from third-party publishers or developers owned by the console manufacturer) is the best way to make sure you’re going to succeed. 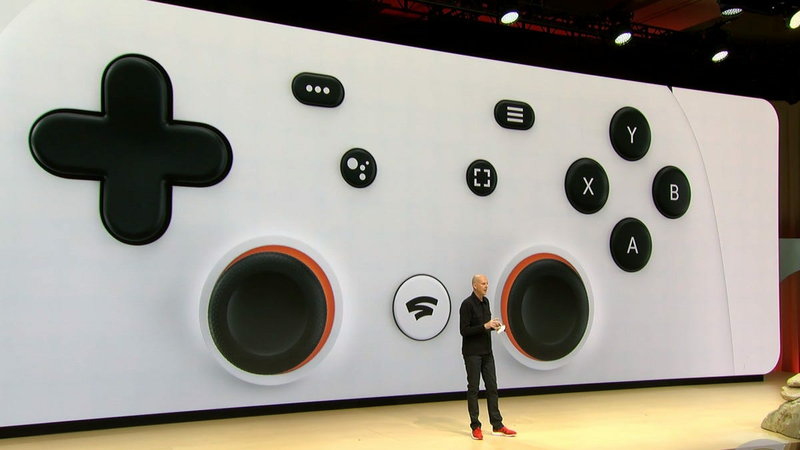 With Stadia, Google is already on the right track. Its best move is undoubtedly becoming a publisher itself. Google hired Jade Raymond, formerly a game producer and studio head at mega-publishers EA and Ubisoft, to lead its own game studio. 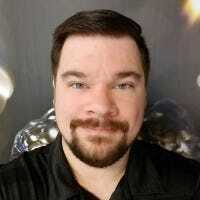 Stadia Games and Entertainment, a separate but linked company under Alphabet’s ever-widening umbrella, will be developing its own games for the Stadia platform as well as wooing independent developers to bring their games onboard. Another good move: announcing Stadia at the yearly Game Developer Conference, instead of at the upcoming Google I/O show or E3. 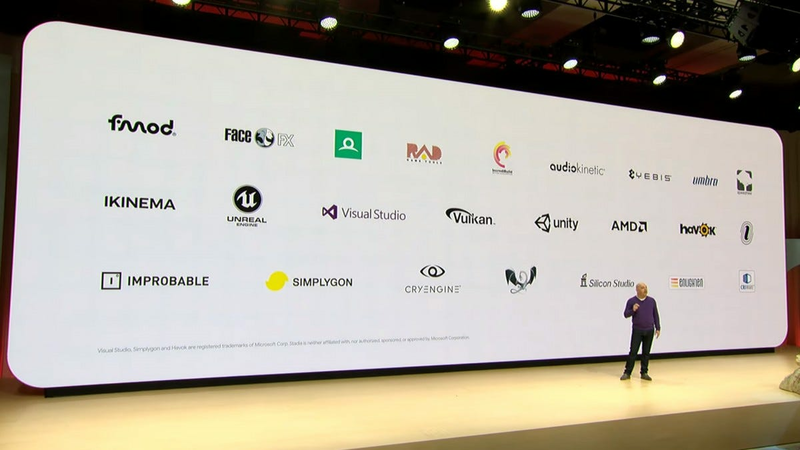 By introducing Stadia specifically to game developers and publishers, including quite a lot of time showing off the unique design flexibility of its remote Linux- and Vulkan-powered hardware, surely ignited the imagination of a lot of game makers. Today, the day after the announcement, you can bet there are game directors and developers scrambling to meet with Google’s Stadia team at GDC, desperate to check out the platform and get games on at launch. Stadia isn’t the first gaming platform to use a 100% remote streaming setup: the ill-fated OnLive eventually became Sony’s PlayStation Now, NVIDIA’s GeForce Now is currently in beta, and Shadow allows for a more techy, individualistic approach. Microsoft is almost certainly going to go into streaming in a big way with the next Xbox, and rumors suggest that Verizon and Amazon are looking into it as well. But Stadia is the first streaming system to be built with streaming in mind from the ground up and upon the massive power of Google’s data centers and money. Demonstrating deep hooks in Chrome and YouTube (to capture the Twitch audience), powerful new ways to play split-screen and asynchronous multiplayer, and baked-in support for massively popular developer tools like Unreal Engine, Unity, CryEngine, and Havok are all smart moves for a new platform. It means that not only will developers be able to port their existing projects to Stadia’s hardware easily, but they’ll also be able to create entirely new types of games that are only possible with access to Stadia’s web, streaming, and scalability functions. One of the biggest omissions of Google’s Stadia reveal was the pricing model. Not only do we not know how much Stadia will cost when it launches, we don’t even know what kind of price structure it will use. There are a few different options here. 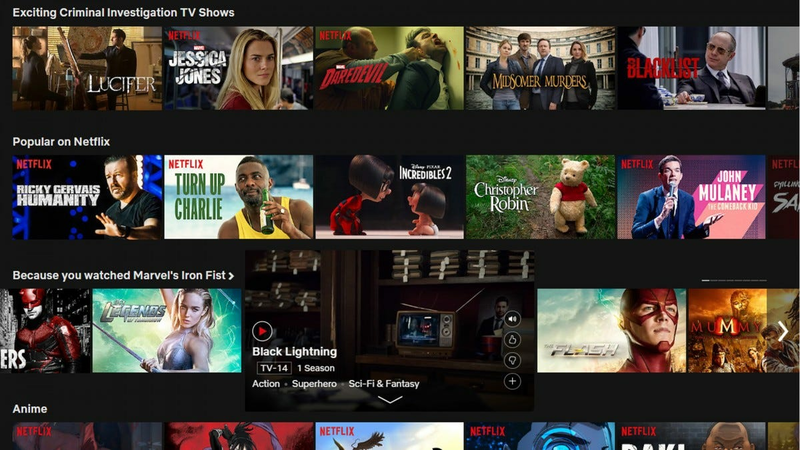 A current industry trend is what’s widely called a “Netflix model”: pay a single price, get access to all the games on the service, no further purchases and no restrictions. Sony’s PlayStation Now works on this method, and it costs $20 a month. Xbox Game Pass, EA’s Origin Access and Humble Monthly, similar all-you-can-eat game setups that still require conventional downloads, cost between $5 and $15 a month. Gamers may be hoping for Netflix pricing, but that seems unlikely. Google could also go in the opposite direction, offering Stadia to all users but charging full price for every game, like Steam. That seems more likely than a Netflix approach, for a couple of reasons. First, the game developers Google is courting aren’t ready to let go of a full paid release system just yet: they depend on the massive revenue boost from a new AAA title selling at $60-100. And second, during the presentation, Google VP Phil Harrison gave us a brief glimpse of Stadia’s eventual pricing approach. It’s at about 1:08 in the video: Harrison (another game industry veteran) told developers, “The internet becomes your store.” He went on to say gamers could buy games “from our Stadia store.” The fact that there’s a digital storefront at all, instead of just a gallery or launcher, indicates at least some games will be sold in the normal fashion. The third option is that Google will blend these two models, charging a small fee for access to Stadia and additional costs for games. That’s still a low enough bar to entry to bring in quite a few new users, especially those who are wary of spending hundreds of dollars on consoles or PCs. And game developers and publishers can keep their high launch prices. Google might include its own Stadia G&E titles (as well as lower-price indie games or older titles) in the subscription fee as a loss-leader. This blended model seems the most likely to me, as it will give Google steady income for the platform, keep publishers happy with standard sales, and woo gamers if the monthly price is low enough. A free trial period, always a popular approach for streaming services like Google’s own YouTube TV, would be an obvious inclusion. 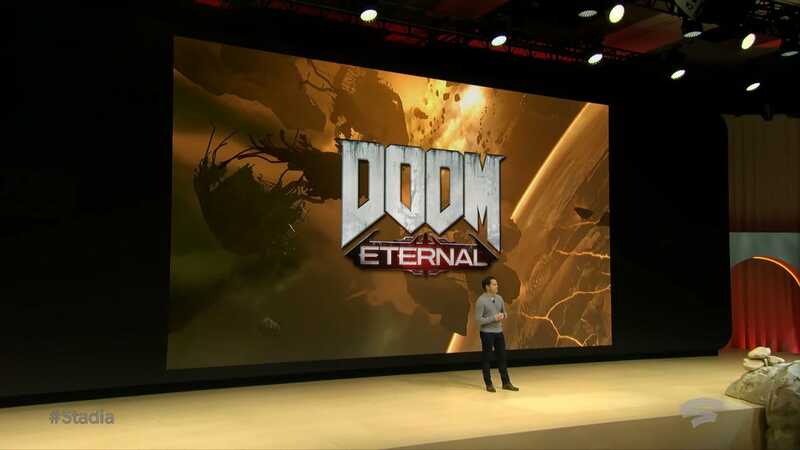 The last ingredient in the Secret Sauce of a perfect Stadia launch is marketing, and it’s the one that Google is least equipped to get right. Google’s never been good at marketing its products directly to consumers. 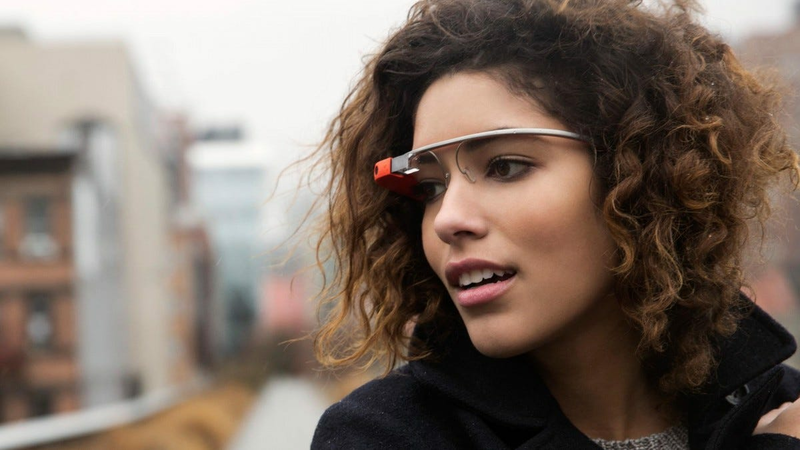 The flop of the Nexus line of otherwise excellent phones and tablets, Android Wear, and Google Glass are all testaments to Google’s lack of marking skill—a Google executive even said it himself a few years ago. Poor marketing probably contributes to Google’s lack of forward motion in the Pixel brand, which may now be severely curtailed. That’s a big problem. Not only because gaming is hugely dependent upon marketing, but because Stadia isn’t a product that’s easy to boil down into a 30-second TV spot (or indeed, a 5-second YouTube pre-roll ad). To sell to gamers, Google will need to highlight that Stadia is entirely different from conventional PCs and consoles, and why its unique streaming hardware will enable new kinds of gaming experiences. “The future of gaming is not a box,” reads the Stadia promotional video, “it’s a place.” That’s pretty good, for Google. And it highlights one of the tools Google will lean heavily upon in its initial push: YouTube. For all the Twitch-fighting power of Stadia’s YouTube integration, Google’s ownership of the web’s default video platform is possibly its biggest asset. For the first few months of the platform’s launch, Google will be saturating gamers with ads on YouTube at practically zero cost. If Google has desirable games and eye-catching exclusives for Stadia, and consumers can swallow the price, that may be enough. Throw in combination deals—new Pixel phones and Google Home hardware, YouTube TV subscriptions, and Google Drive service fees will almost certainly come with some Stadia freebies for a while—and you have the makings of a real competitor. I’ll go ahead and predict that Google will offer the Wi-Fi powered Stadia controller and the Chromecast Ultra in a $100 bundle as a cheap and easy entry point. There are other hurdles for Google. Fast broadband internet is far from ubiquitous in North America, its biggest prospective market. (Gee, wouldn’t it be nice if Google was trying to solve that problem too?) Now that plans for Stadia are laid bare, Microsoft, Sony, et al. will be working to counter it… and not necessarily with their own streaming expansions. They could simply lean on their existing relationships with publishers to make more appealing deals, starving Google out of the market until the threat is passed. And of course, I’m assuming that Stadia doesn’t have massive performance or usability issues at launch. That being said, I’m still optimistic. Stadia could be the biggest shift in the world of gaming since online multiplayer, should Google manage to stick the landing. If Google doesn’t manage to blow everyone away, Stadia could still emerge as a much-needed competitor to the current big players. And even if Stadia crashes and burns into the ever-growing Google Graveyard, it looks like the company will be putting its full might behind it for the launch. With a little luck it’s going to shake up the gaming market in exciting ways, especially with the next generation of consoles (and the tumultuous frenzy that comes with them) on the horizon. If you’re ready to upgrade from the freebie headphones that came with your latest phone to a serious setup, you’ll need to invest in some high-quality hi-fi. The following mobile audiophile gear is a great place to start.